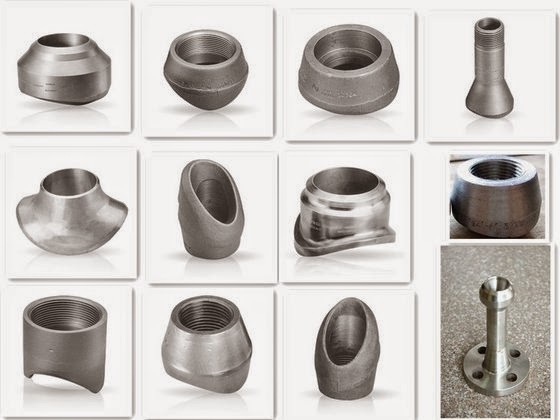 On my last post I’ve shown you how to place fittings when in a hurry and as promised, today I am going to cover pipe clips, hangers or vibration mounts. I’ve got a really nice trick on how to author them so that you can drop them as T&P fittings and yet have BOM reporting full length pipes. As we will see we can control the position of the clamp with a note on the route but the pipe will not be interrupted and report a full length. 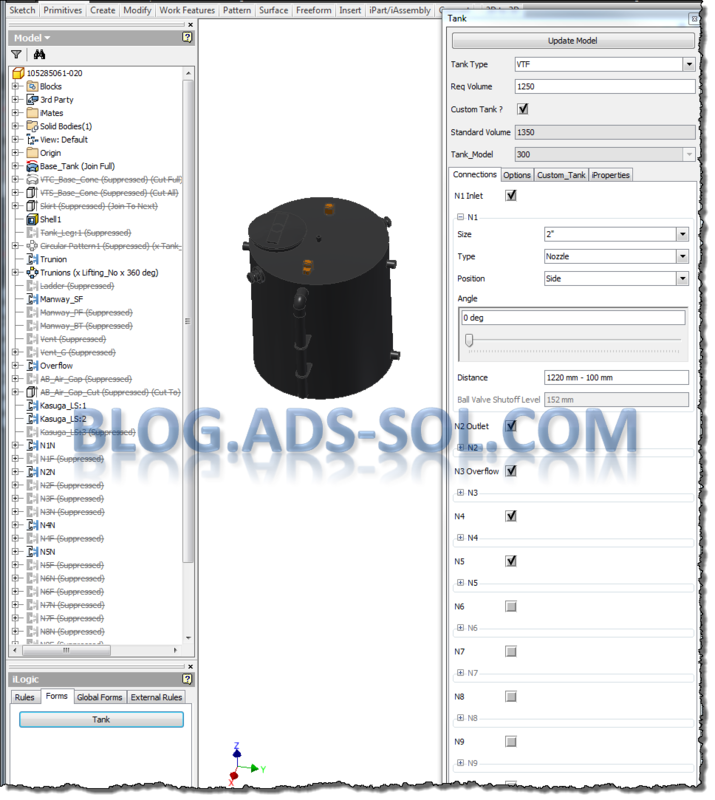 In order to create the ipart and Content Center Family I’ve downloaded the PDF catalog from Georg Fischer but just like all catalogs it doesn’t have all the necessary info to build your 3d model and family table so I had to download the step files as well. Just to try out and for fun I’ve downloaded the feature recognition tool from Autodesk Exchange App and decided to use it to transform my step files into feature populated Inventor file. 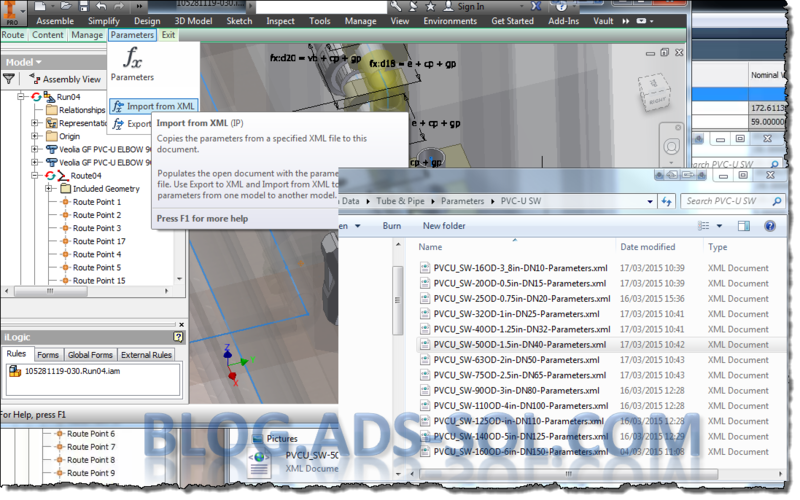 This is on subscription only but you don’t really need it, because you can open measure or project your step file. As soon as you open a foreign part it asks you if you want to recognize features and it will open a new environment where you can choose the type of features you want to identify. You need to make your way backwards starting with chamfers, fillets, holes, and then revolved and extruded features. 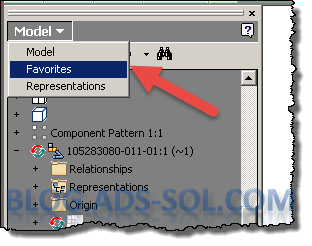 Each recognized feature will be hidden from the model and as soon as you identify the last one and you exit the environment you will have all the features in the browser. 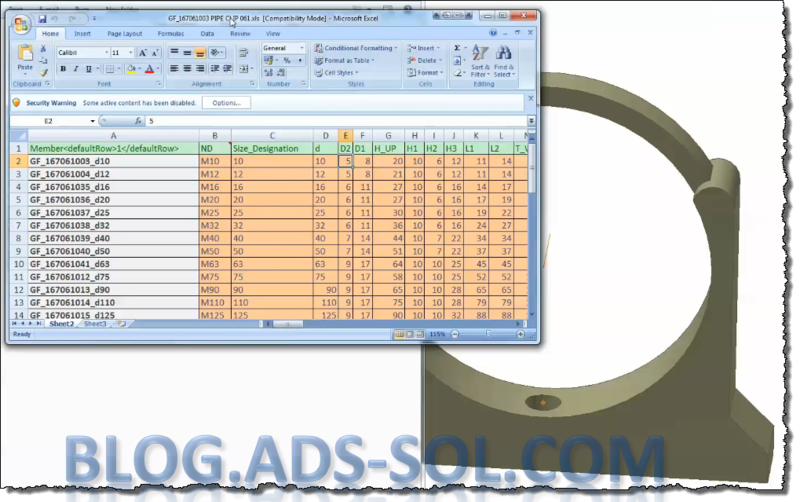 So after measuring all the step files for missing dimensions and building my table I was ready for authoring it. How do you author this without interrupting the pipe when the node gets created? You need to author it as “Branch Fitting”. I thought about this solution long ago when I’ve done a branch fitting but didn’t got enough time to play with it and I am pleased to say that it works just as expected. 3 – End treatment: Joined. This is up to you on what you want to specify, I tend to use joined mostly. Habit of not having the T&P styles complain about different end treatments. 4 – Minimum, Maximum Nominal Size: ND (from ipart table). This is because a pipe clip as a branch fitting can accommodate several pipe diameters but I’ve only done a clip each pipe diameter. 5 – Mating Point. 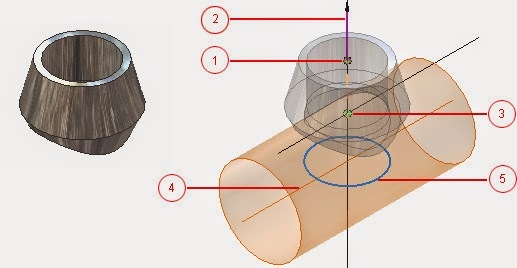 You need to create this point, easiest would be to have it in the pipe extrusion cut sketch tangent with the pipe circle vertical with the pipe center at the bottom (check down below more info on this). 6 – Pipe Axis. 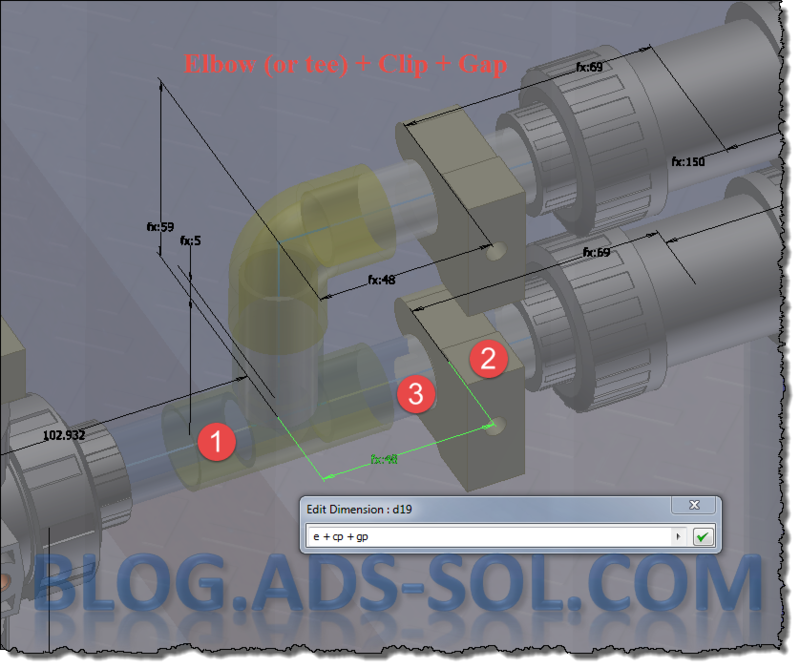 You can click on a cylindrical face of the clamp (concentric with the pipe), or choose the origin axis (if your part was properly defined) or create your axis before authoring. 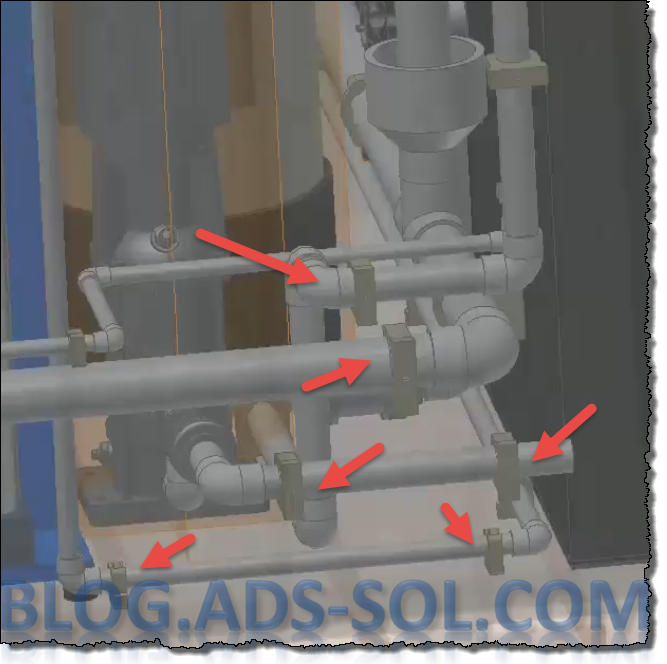 The pipe will not always go through this axis, check bellow more info. 7 – Cut Mating Pipe. Normally on a branch fitting I would say yes but in this case we don’t have a cutting sketch defined and we don’t need the pipe to be shown with a cut where the clip is. TIP: Once you finis authoring and you get success after clicking ok you might be surprised to find that the authored info does not persists. If you try to author it again the pie axis moves to the mating point and now it fails with an error. “The selected mating point and pipe axis are collinear, please select again.”. This is a bug, don’t let it stop you, author it again and carry on, publish to content center or save it to your library, it will work so re-select and fix the axis and point info and continue. The pipe axis although defined I can’t see it having too much importance; except to be used as a direction reference for the pipe in regards to the mating point. 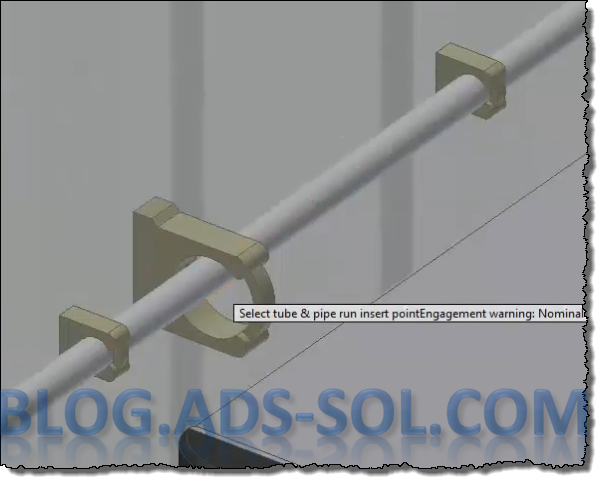 The mating point is where the pipe will connect; outside face of the pipe coincident with the mating point ending up with a sort of tangent constrain between the pipe and the clip. This makes sense because the pipe looks like it’s sitting on the clip. 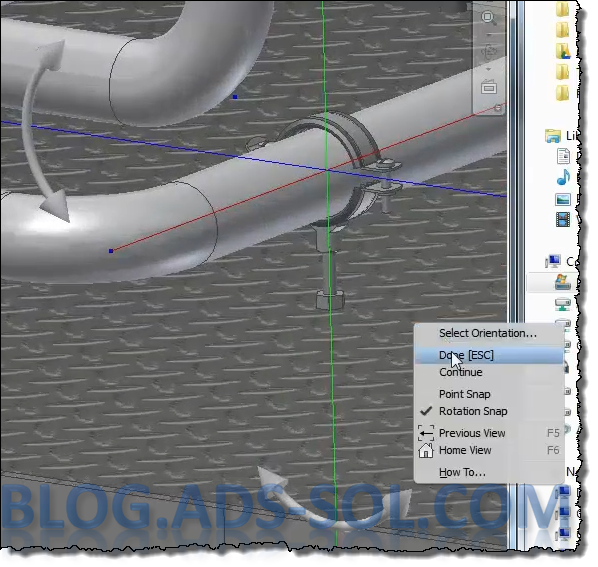 I suggest that you ad custom parameters for your pipe clips to help you place and dimension the node. 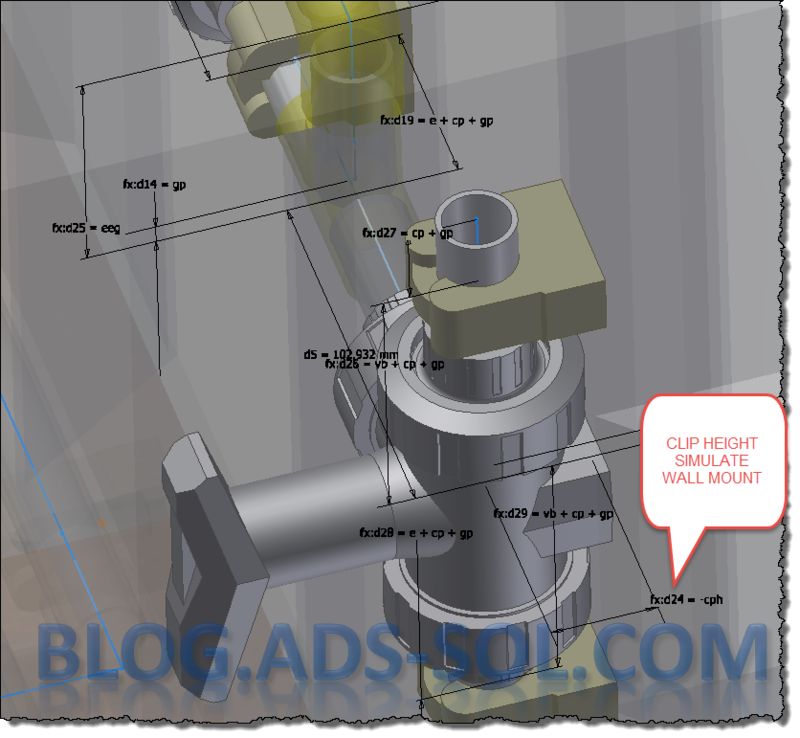 I have two parameters, one for clip thickness and one for clip height. The clip thickness helps me dimension the node in regards to existing nodes and included geometry. In the image bellow I have an elbow followed by a pipe clip and with a gap in between, so the dimension becomes: e + cp + gp. Clip height I use to dimension my route from walls, floors and mounting surfaces. I import my parameters every time when starting a route. 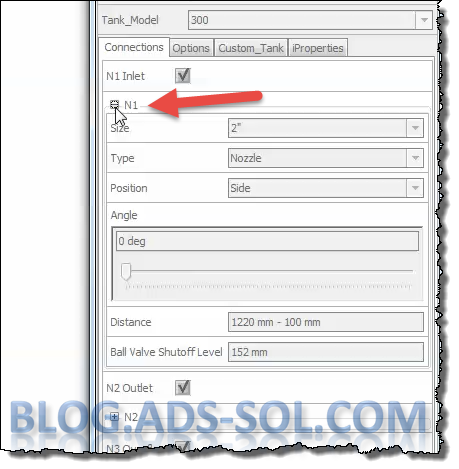 You don’t need to do it this way, you can position the clip (node) when placing the fitting. As soon as you drop it on a pipe and you get the rotation arrows you can right click, select Point Snap and type a distance while holding the mouse over a face. It will position the node at the typed distance from the face where your mouse was positioned. 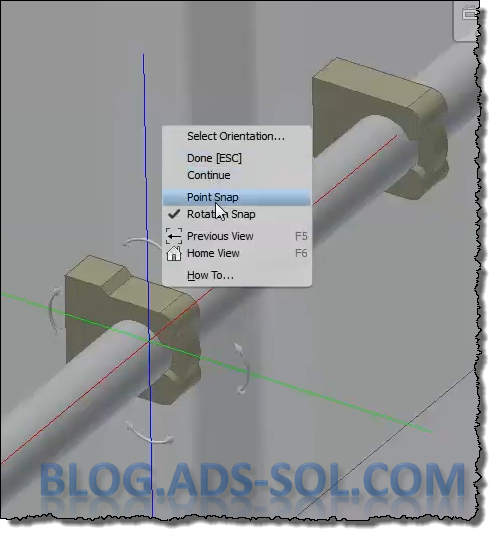 Try this out, it’s really nice and it’s working for placed fittings as well, just choose Edit Fitting Orientation (need to be in the run) and then activate point snap. It doesn’t create a dimension for the node and I recommend that manually dimension it just to stop the segments from flying around and get your route in the “Violation Mode”. Try and keep the sketch fully constrained as much as possible. That’s nice and seems to be working pretty good for iparts and CC items but what about custom length stud mounts, where I need a different dimension all the time and sometimes I don’t need the end nuts because I am welding the stud to my skid frame. Unfortunately this bug persists in 2016 beta as well so you can’t place T&P authored iparts or illogic components. 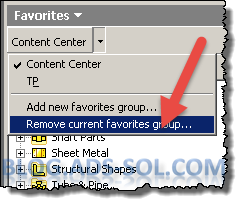 The work around is to open another inventor session where you disable your T&P add-in and you generate your files there then place them in and Inventor session that has T&P enabled. This is tedious and time consuming, not to mention that you can’t control the file name, part number and properties of the component and it places it next to your assembly instead of having it in the library. 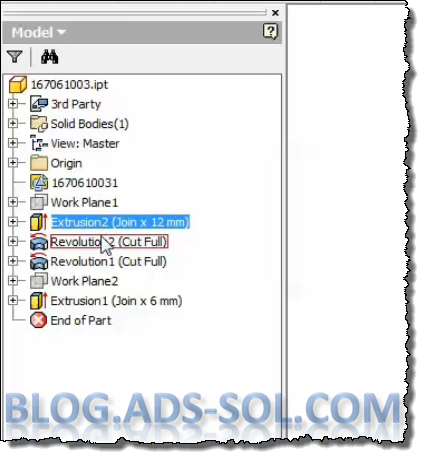 When you place an ilogc part the select size and configuration menu appears but as soon as you accept your info Inventor reverts back to “select fitting to place” dialog instead of creating and placing the customized part. iParts are even worse, for they don’t even ask you for the parameters to change, it just drops the main file into your assembly. Luckally until Autodesk fixes this I have a solution and that would be to use Multi File Manager (MFManager formerly mExtension) that I have so widely covered on my blog. Do a search on my blog if you don’t know what mExtension is. On the place menu of the Assembly tab there is a new entry called “Place From Libraries” and it looks very much like the search window where you can search for files on disk. In this case you search for the file to place. 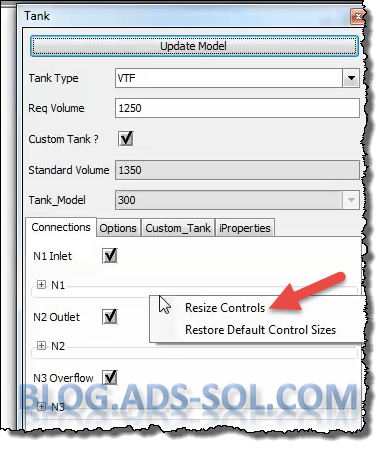 4 – Select the path (.. . to browse or down arrow to choose from last used locations). Don’t search subfolders. 6 – Select the part you want. 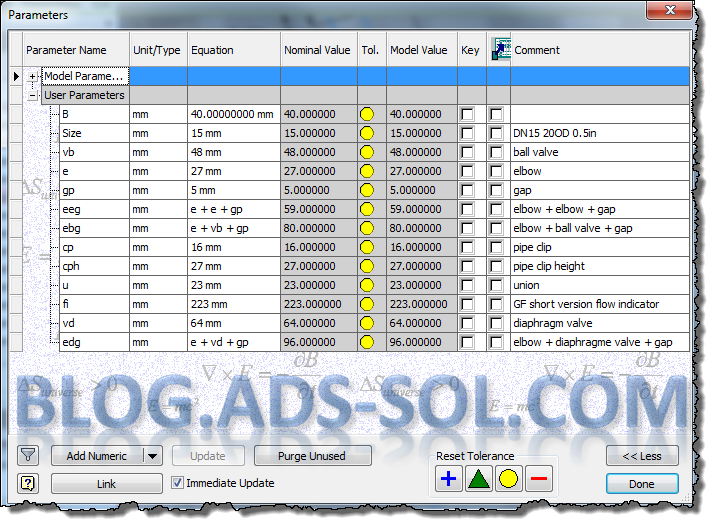 Icon with a table shows iparts while one with fx will be illogic components. 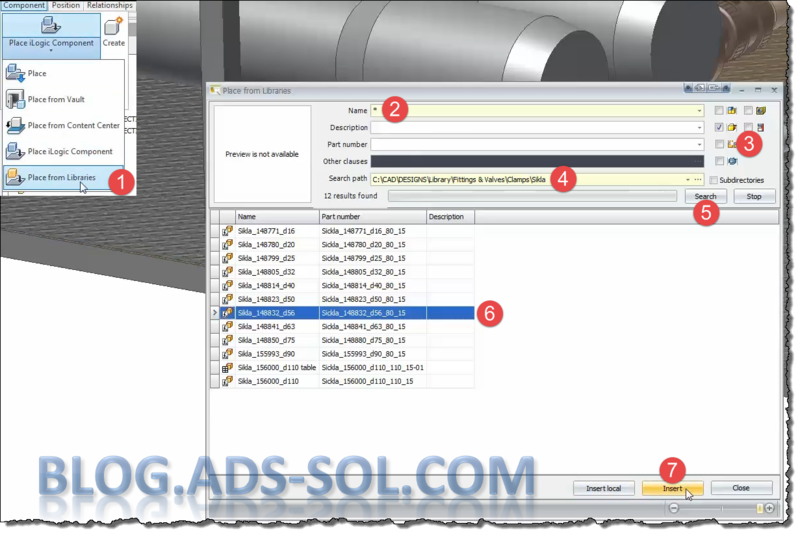 7 – Insert, to place it in the libraries or Insert Local to place it next to your assembly in the workspace. The customize part dialog looks just similar to the one on place illogic component but you get the description of the key parameter as well to better understand what you’re changing and you can see all parameters not just the ones marked as “Key”. 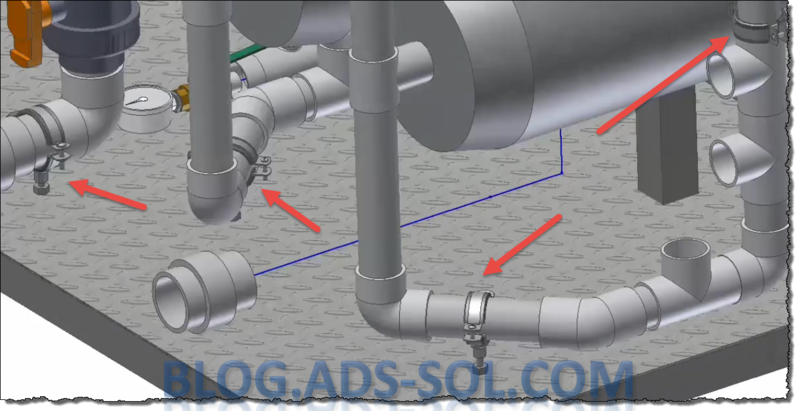 As soon as you drop finish customizing and you click apply the fitting can be dropped anywhere on an existing node or on a pipe segment and it’s nicely positioned in the run not just anywhere so you can use this from anywhere like being on top level assembly. And this is it, hope you found this interesting and useful so to help you out I have attached the clips and mounts for you to play with. 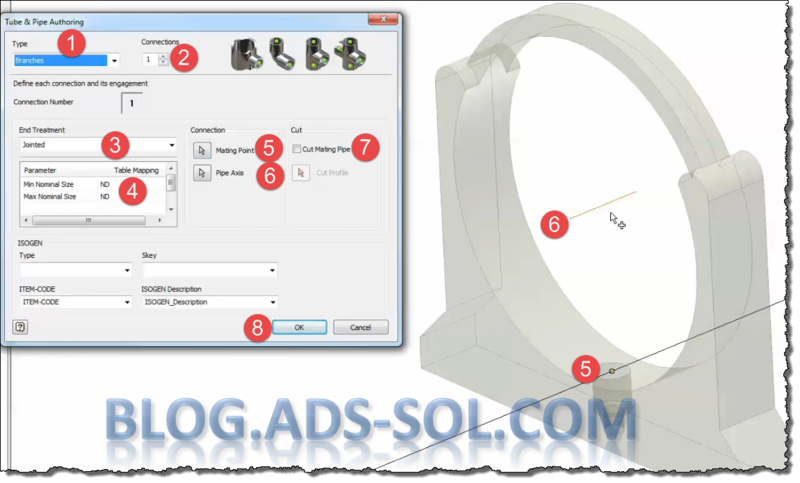 Several users have reported that while you can author a branch fitting with a single connection, Inventor fails to place the fitting. 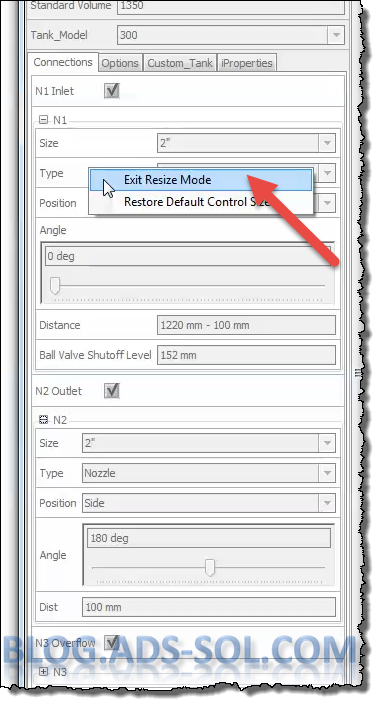 I have posted the solution on Autodesk Forum as well (see >>this<<) but here is the explanation. For some reason if you start with a blank file from templates, having a single connection doesn't work. If you, however, start by stripping down an existing branch fitting from ContentCenter (like a weldoled) then it works. 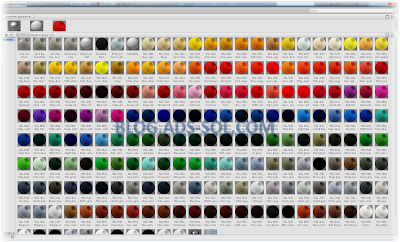 You can also use my files from the blog, down at the end. Open your current file and my clip, delete all features from my file, copy all the features from your cfile and paste them into mine. 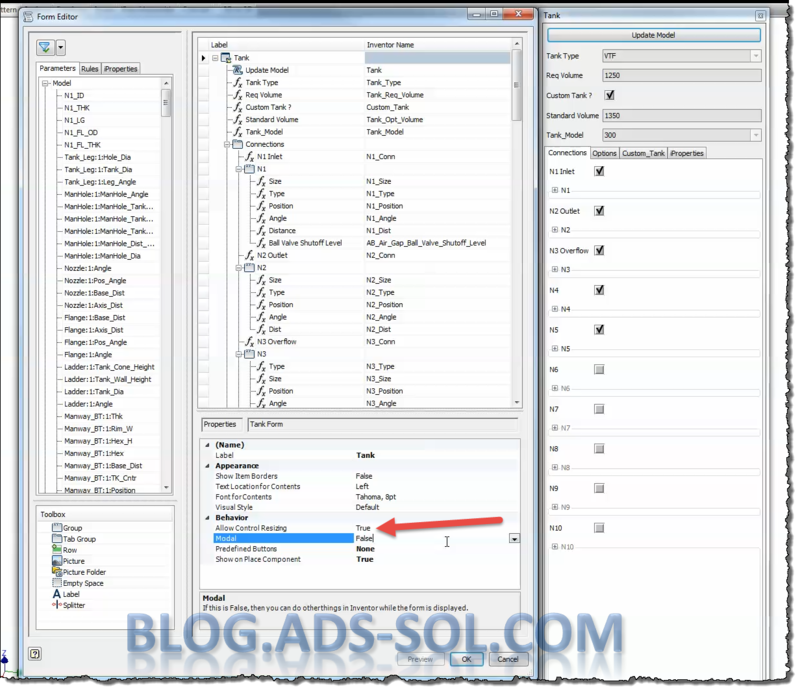 Continue authoring the file, optionally you can publish it to content center, and test it.